Some people like to collect Twitter clients. Some have lots of different writing tools. Sometimes people just feel better when they have a choice. Moreover, sometimes there are subtle differences between feature sets, and customers like to explore those. 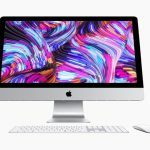 Finally, when an product is especially attractive or done with such great style and enthusiasm, and has a beautiful GUI, it’s hard to pass up when it’s free, being supported and constantly improved. 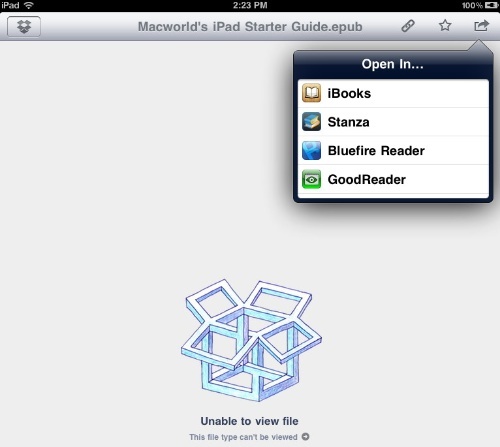 The Bluefire e-book reader for the iPad is like that. It’s so nicely done that you can’t help but want to explore it. But before I get into details, I should mention why it’s free. 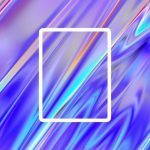 Here’s some background from the developer. 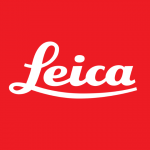 Some of the text settings may not be available for books in PDF format. Bluefire exploits the idea of a blue theme. That may seem like a subtle, perhaps even unnecessary thing. However, it grows on you, sets the tone for the app and reveals a sense of good thematic design. I think users will appreciate that. 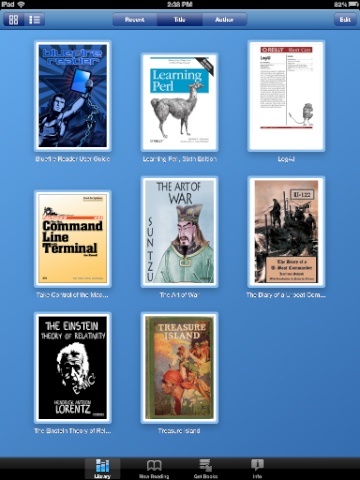 Like iBooks and the Kindle reader, you can view your library as a graphical view of the covers or a list, and you can sort by title, author or most recently read. Along the bottom are buttons for your library, “Now reading”, getting books, and info about the app and development team. I reviewed version 1.6. 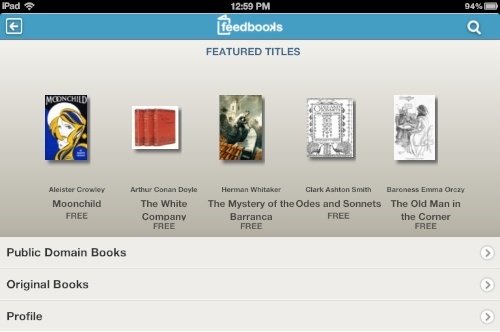 Like other e-book readers, I like the option to have the app launch either into the library or what I was reading last. There are several ways to obtain books. iTunes. In the Apps tab of iTunes, you’ll see Bluefire. 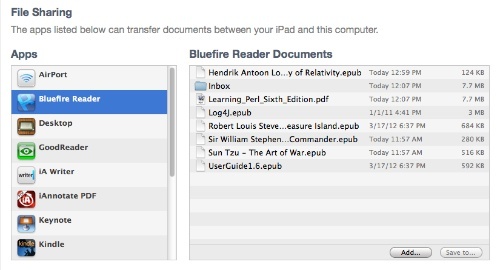 You can load books in EPUB or PDF format directly into Bluefire’s library. This also applies to library books you’ve checked out as well. Dropbox. Run the Dropbox app on your iPad. Select the item in Dropbox and download it. Select Bluefire as the destination. Direct. You can use the “Get Books” option to acquire books from Books-A-Million and Feedbooks. Email. 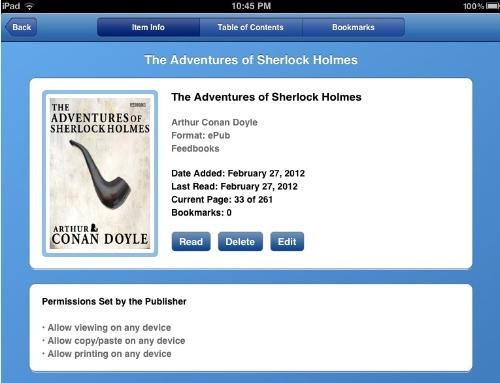 Send yourself the book on the iPad’s email account and then open it. Touch the icon in the email, then, on the top right select, “Open in…” and select Bluefire. I liked the extensive settings in Bluefire. 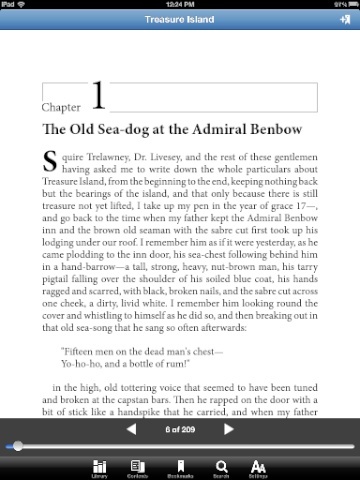 Unlike iBooks, you can change the animation of the page turning. 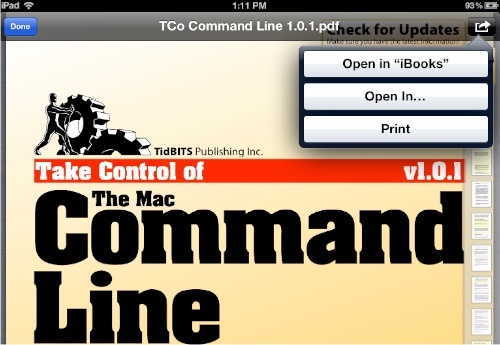 You can also override the publisher’s setting and change the font — with a preview — using a few selected fonts. Unfortunately, highlighting a section of text is a bit awkward. You have to select the text, touch “Add Bookmark,” then leave the bookmark empty. The selected text will be highlighted in yellow. The developer says they’ll be implementing a more traditional method. 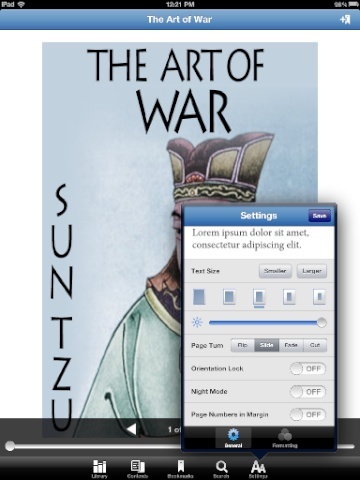 Here’s what the settings popover looks like for an EPUB book. Note the General and the Formatting tabs at the bottom. I especially like the way Bluefire handles searching for text, but I didn’t like the black selection area for copying or setting a bookmark. A pastel color there would have been easier to look at, but then one has to also consider readers with color blindness. The page that shows the book’s (editable) metadata is most welcome and is nicely laid out. Bluefire comes with a 15 page e-book installed that explains the operation of the app. It’s just as thorough and well thought out as the app itself. It includes solid sections on how to get books, purchasing, transferring, managing the library and reading options such as bookmarks, searching, and navigation controls. I was impressed. I did have one continuing problem, but it isn’t related to the Bluefire reader itself. Often, when connecting to Feedbooks, I get a network hang. The developer is aware of this and working with Feedbooks to improve the server performance. Some users have reported crashes on the iPhone, but in my tests with an iPad 2 and ipad 3, I haven’t had any crashes. For a free app, Bluefire is exceptionally well done. 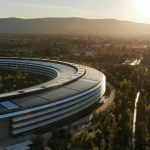 The design and attention to features is impressive. The only wish I have is that Bluefire had the ability to permanently highlight text in selected pastel colors like the new iBooks. Some new features are coming, so I’ll update the review when they arrive. Adding a free app like this to your collection is painless. It offers the ability to acquire books in lots of ways, free or paid, in EPUB or PDF, including those with Adobe Content Server (ACS) DRM. (But I don’t think that last option is something a lot of iPad users do.) Mostly this app is about choice and having an alternative. Bluefire 1.6 requires iOS 3.0 or later and is compatible with iPad, iPhone and iPod touch. A quality, alternative e-book reader for EPUB and PDF. Lots of preference options, including page change animation. Nicely designed, pleasing on the eyes. Lots of ways to acquire and load books. Excellent documentaiton. Free. Cannot permanently highlight sections of text in an easy fashion.